ATTEN ADS2202CA digital oscilloscope is a powerfool tool for setting up and testing of circuits and waveform logical connections. Bandwidth of 200 MHz and Samplig rate of 1 GS/s are the guarantees of flawless display of high frequency, complex and single waveforms. ATTEN ADS2202CA meets all the requirements to be a modern budget oscilloscope. 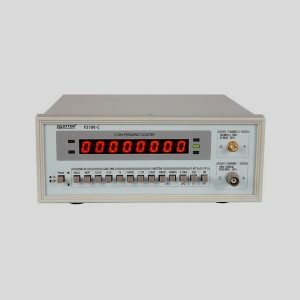 32 built-in automatic measurement functions, such as waveform timegap measurement, waveform phases etc. allow uuser to understand and analyse incoming waveforms. Additional functions include function of access control, user-definre digital filters and more allow faster and easier calibration of various radio devices. User-friendly interface. Support of 11 languages. Built-in USB-host allows connecting external data storage devices. USB-slot on the rear panel allows direct connection of the printer. EasyScope Computer Software System allows remote control through the virtual panel and presents easy way of caving waveform data as arrays or images. 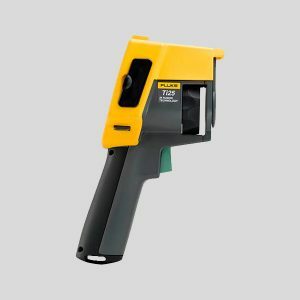 Compact size saves space and allows easy outdoor measurements. Color 5.7″ LCD screen, 320x234px Clear and stable waveform data display. Advanced start functions: frontal, video, pulse width, pulse delay. Built-in USB-host, USB-slot for PC connection, GPIB-interface. Store/Recall Up to 20 waveforms and up to 20 control settings profiles. Bigger data storages may be connected via USB-slot on the device front panel. 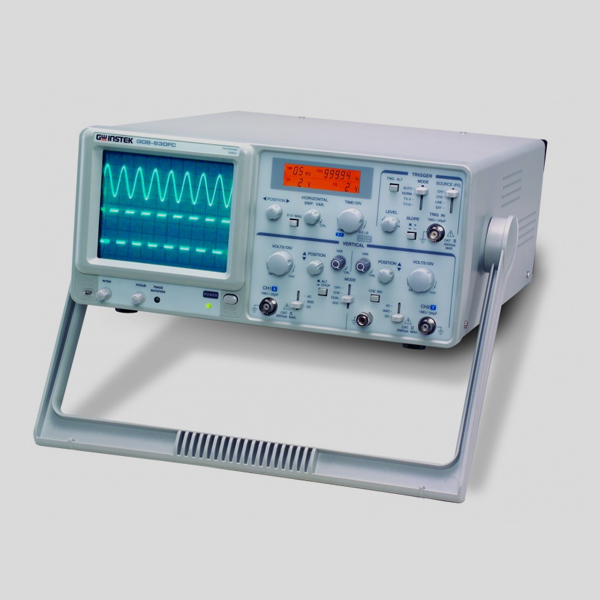 Automatic measurements Vpp, Vamp, Vmax, Vmin, Vup, Vdn, Vavg, Vrms, Negative peak, Positive peak, frequency, period, building-up time, fall time, positive legth, negative length, positive load coefficient, negative load coefficient, delay. Power supply 100-240V, 40-440Hz CAT II. 50W max 50 W max. Accessories 10:1 Probes x2, EasyScope Computer Software System, Power Cord, User’s Guide.